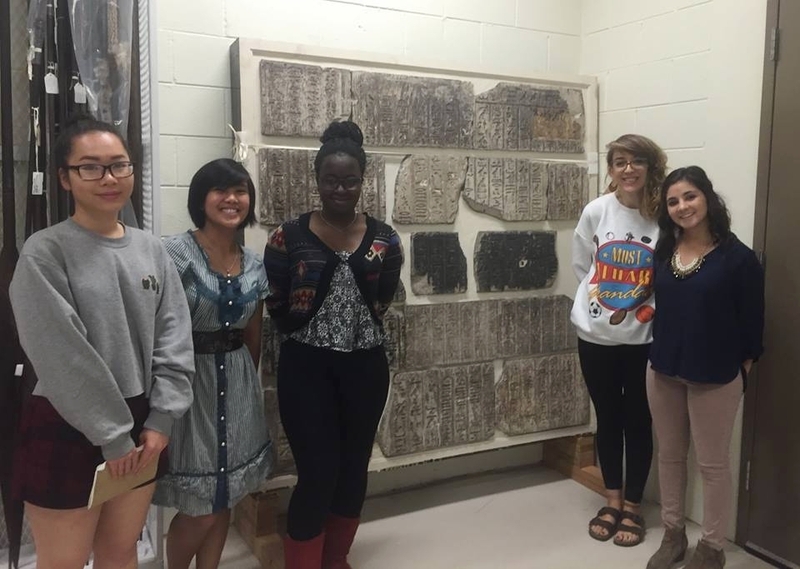 During the summer of 2016, UIC Heritage Garden interns worked with Dr. Alaka Wali, a Field Museum curator of North American Anthropology, and Paula Tallman, a biocultural anthropologist, to understand how people perceive well-being and happiness. Interns conducted interviews with museum visitors and complied their findings in reports, which highlight themes around wellness. Interviews focused on cultural differences in how different people contextualize well-being and how plants play a role in that understanding. Each UIC Heritage Garden intern compiled a report on the themes they identified during data collection at the Field Museum. These reports, in the form of a PDF file, can be downloaded and read below. We hope you enjoy learning about our experience at the Field Museum as well as the role that happiness and well-being took on the visitors of the Field Museum. What did some of the interns think about the experience?